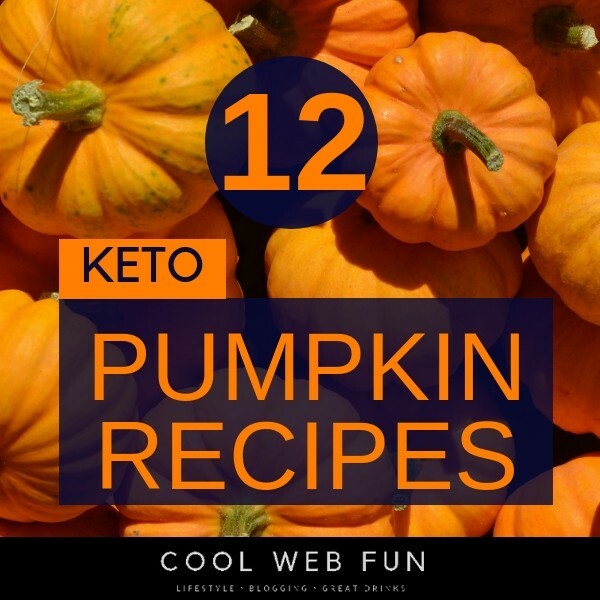 Pumpkin is a natural sweetener and so it is my favorable ingredient for any keto desserts. 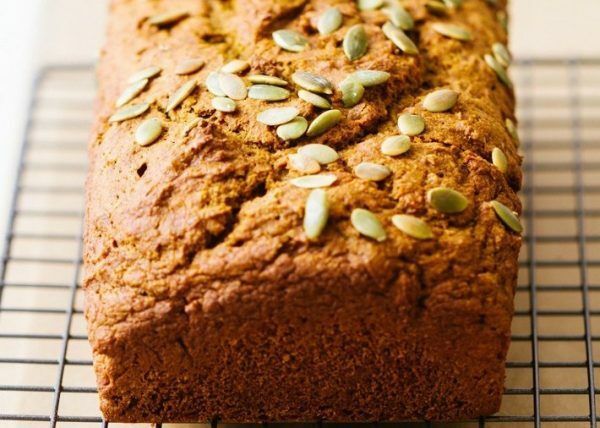 There are pumpkin bread recipes too which are too good for breakfast. 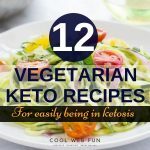 Check out the easy pumpkin recipes for a ketogenic diet which will help you to stay in ketosis in a delicious way. 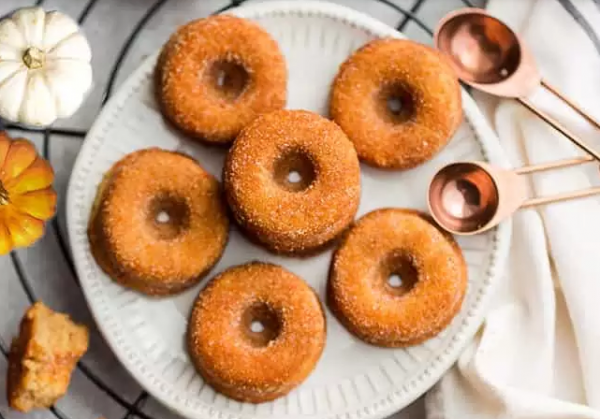 These keto donuts will come out moist and spongy without putting any effort to pull out. 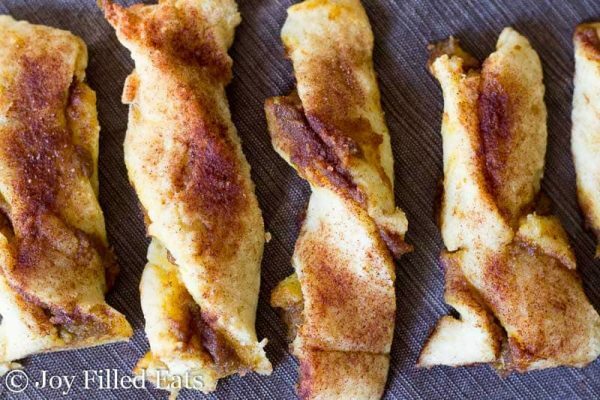 They are grain free, gluten free and sugar-free ideal for a keto breakfast. This is absolutely an amazing dessert. So simple. If you are craving for a quick keto dessert then you can make it in 15 minutes of time. Ya, surely you need the ingredients beforehand. 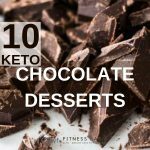 Check out some more awesome 9 keto dessert and specifically 10 keto chocolate dessert recipes which are under 5 carbs. Who does not want to make this gooey, soft and guilt-free cookies? 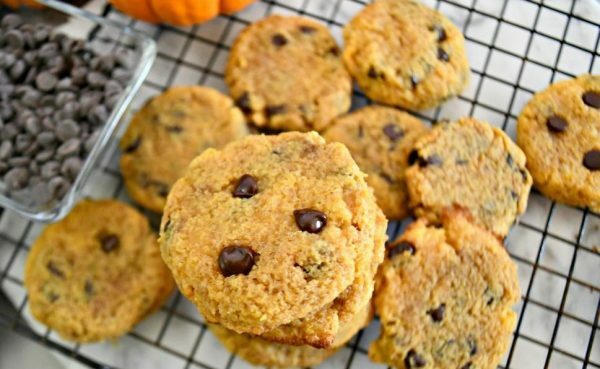 These are keto cookies so absolutely perfect for your sweet tooth. 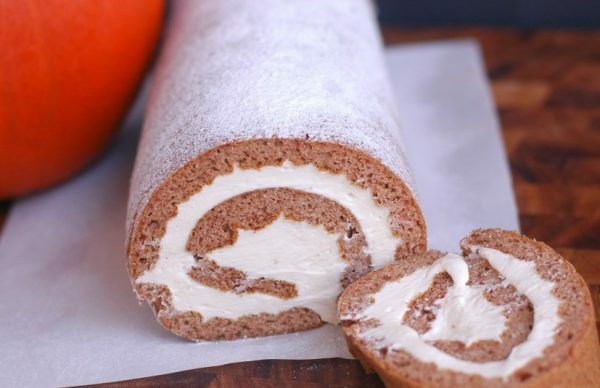 This is a beautiful pumpkin roll I must say. 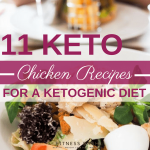 It will easily serve 5-6 people for a keto dessert. Initially, it will turn out to be a thick pudding so keep it in the freezer to set properly. You can also use a lil’ bit of less butter than stated to set it properly. This is gonna be a creamy, cheesy and wonderful pumpkin cheesecake recipe which everyone in the home going to love. 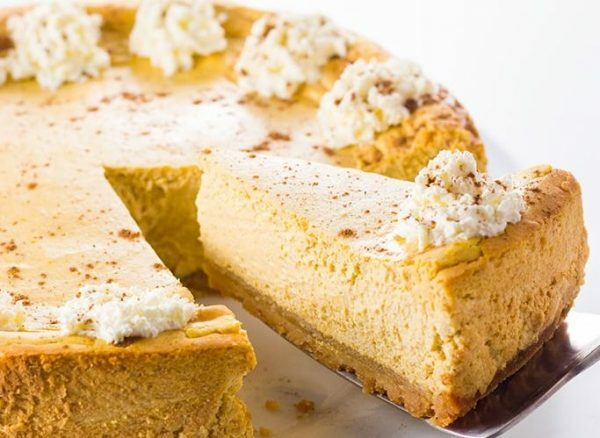 You can even store this pumpkin cheesecake for 4-5 days. Use room temperature eggs for your muffins to rise well. 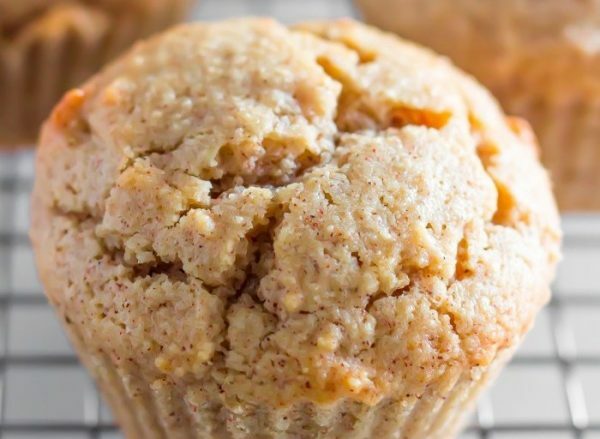 This pumpkin muffin recipes can be a good keto breakfast on the go. Check 8 other keto breakfasts on the go. This is actually a great recipe full of health and flavor. You can check 9 other keto bread recipes for a quick keto breakfast. 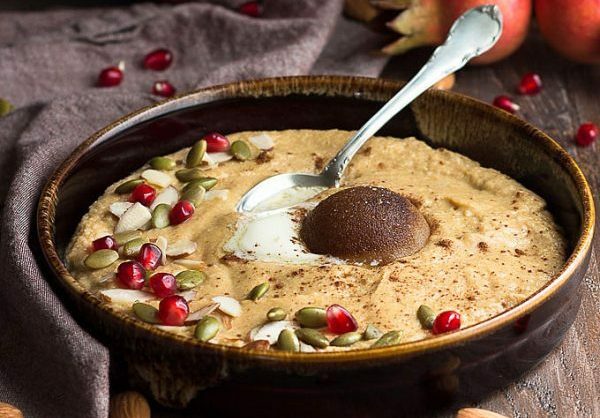 How about a hot pumpkin porridge for a keto breakfast? 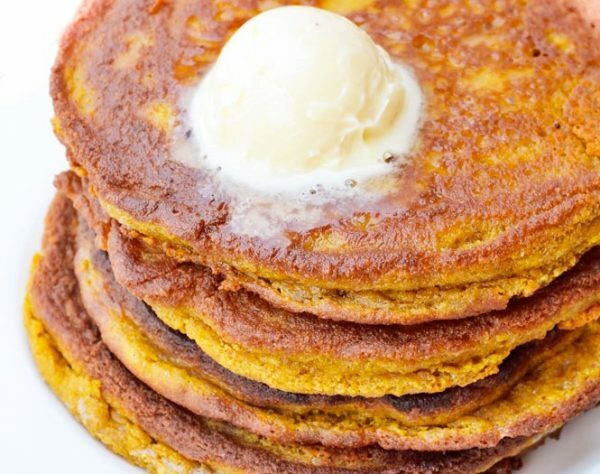 You will love this idea of including pumpkin in the breakfast recipe. 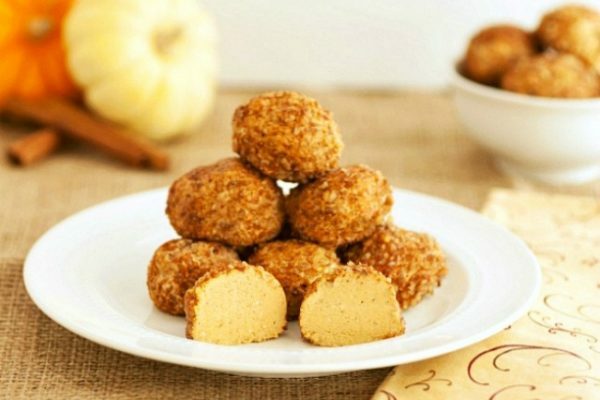 This is a perfect keto pumpkin recipe for kids. Kids love these twists and you can even pack them in lunch boxes. 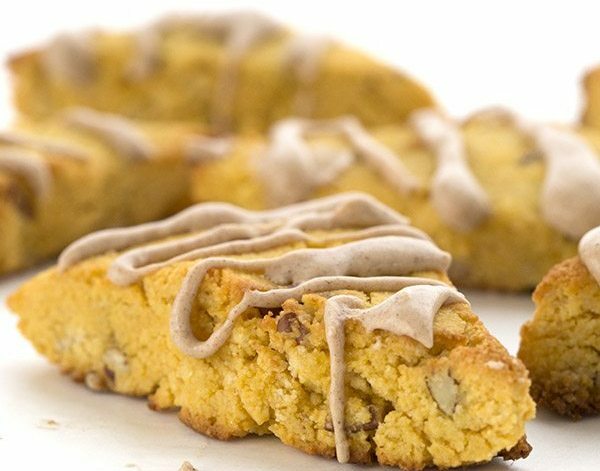 This is a low carb high fat keto pumpkin scones recipe. 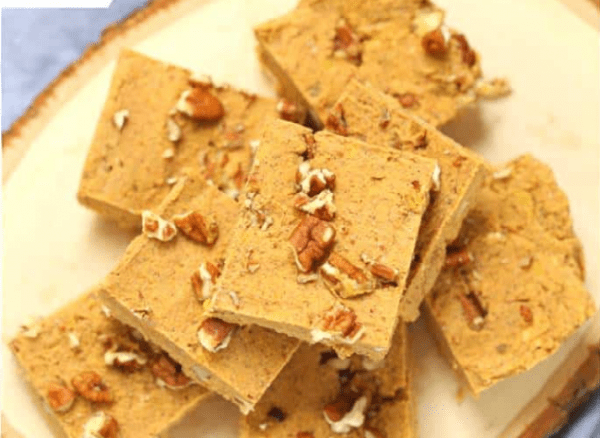 This is a keto dessert which you can enjoy after a heavy meal. You can use way lesser oil than stated and can even omit it if you would like it dry (That would cut down a lot more calories).